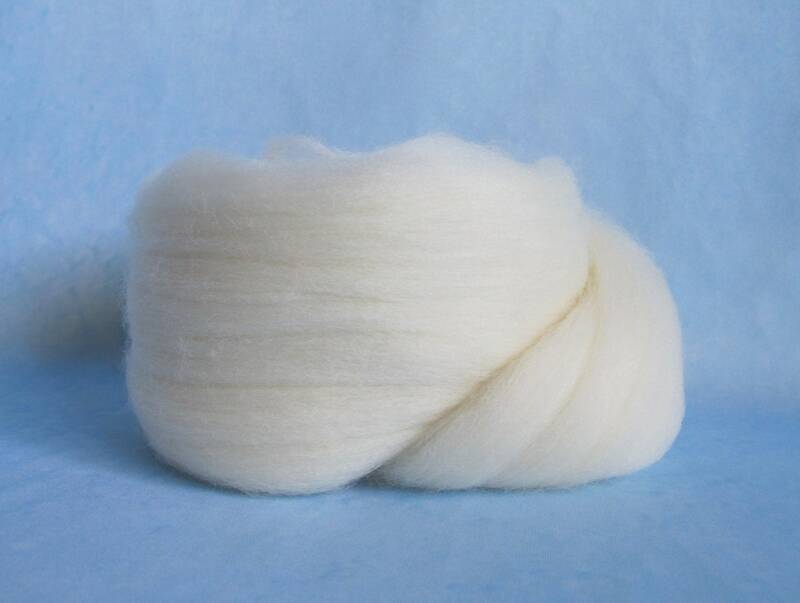 This listing is for 2oz of 23 Micron Merino Wool. 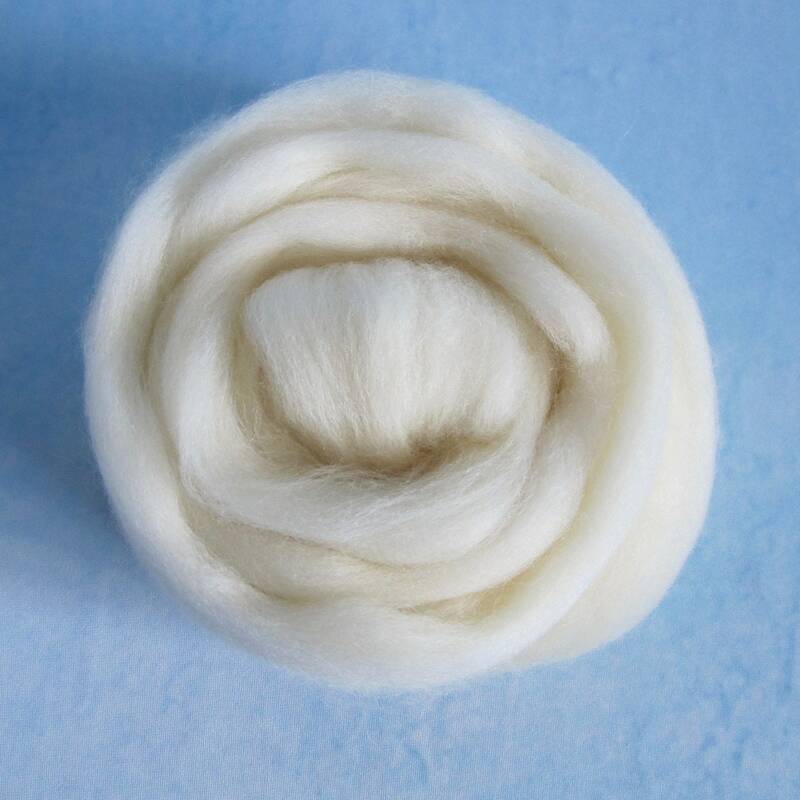 This combed Merino Wool top is soft next to the skin and is perfect for spinning and felting. 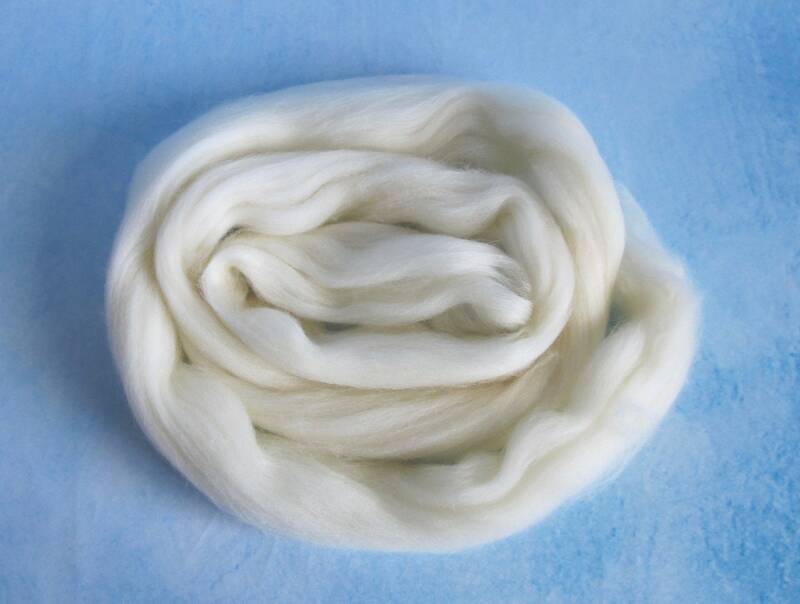 It is dye free and has a 4" staple length making it easy to spin for beginners or experienced fiber enthusiasts. A 2oz length measures 7.5 feet long if you are planning other crafts. If your project requires a longer continuous length, I have plenty available for purchase.